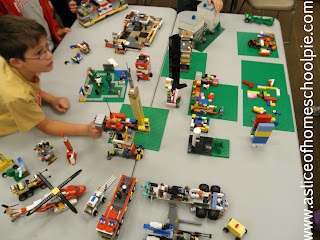 Here's an idea I'd like to share with you for your next Lego Club - A New York Miniland. 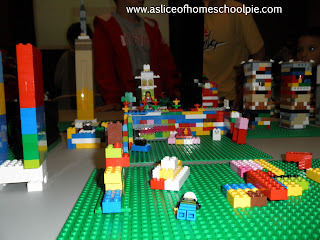 After having seen Florida's LEGOLAND's Miniland, I thought it would be fun for the children of our Lego Club to build a structure based around the theme of "New York." 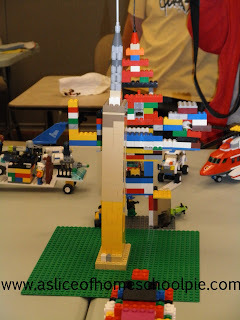 Here are some photos of their Lego structures. 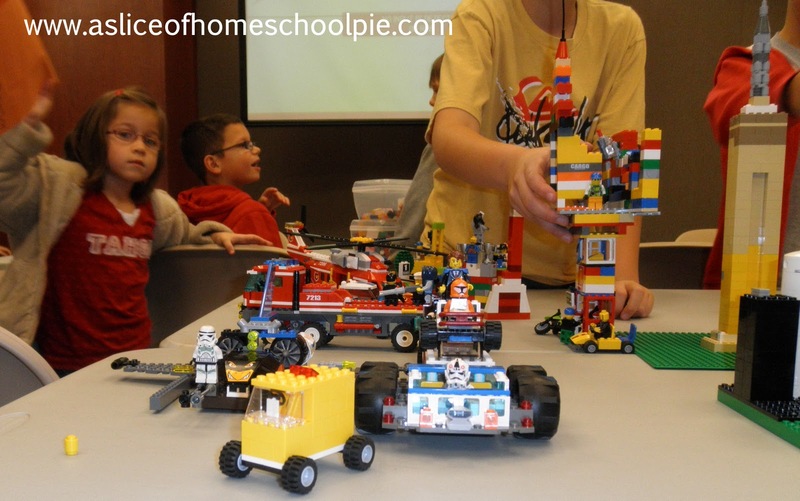 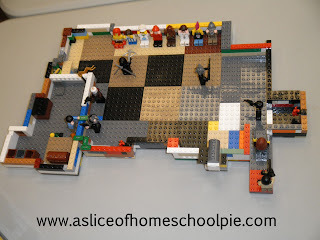 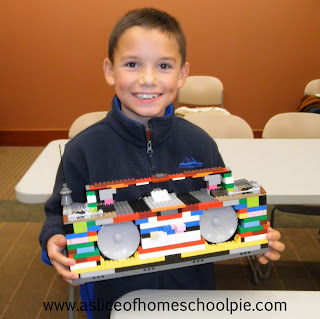 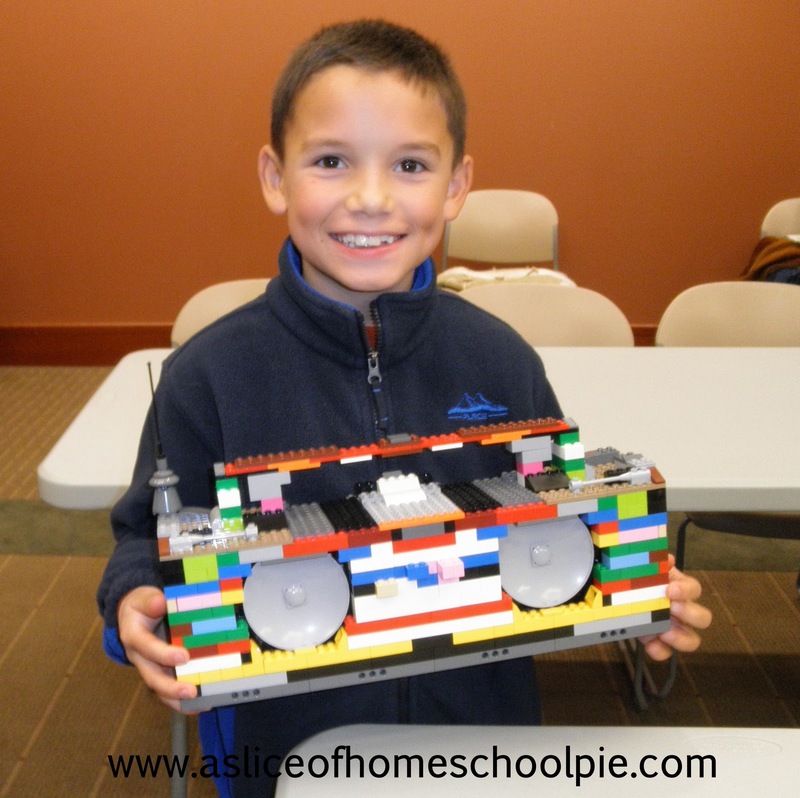 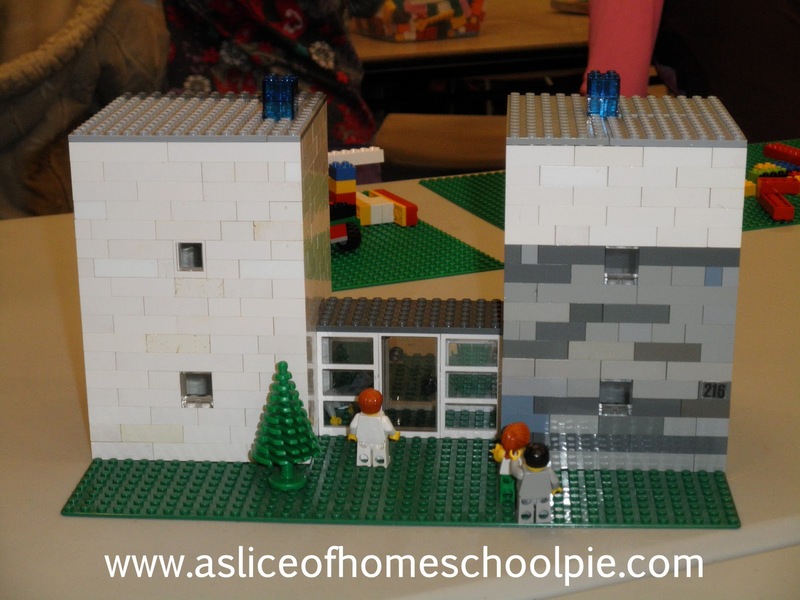 Use this idea or create other Minilands during your next Lego Club meeting. Go ahead and Pin or Share this now by clicking on the icons below.